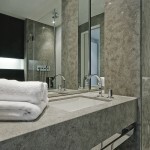 Stone and water also fit perfectly in the bathrooms. 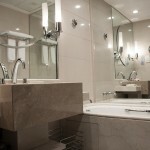 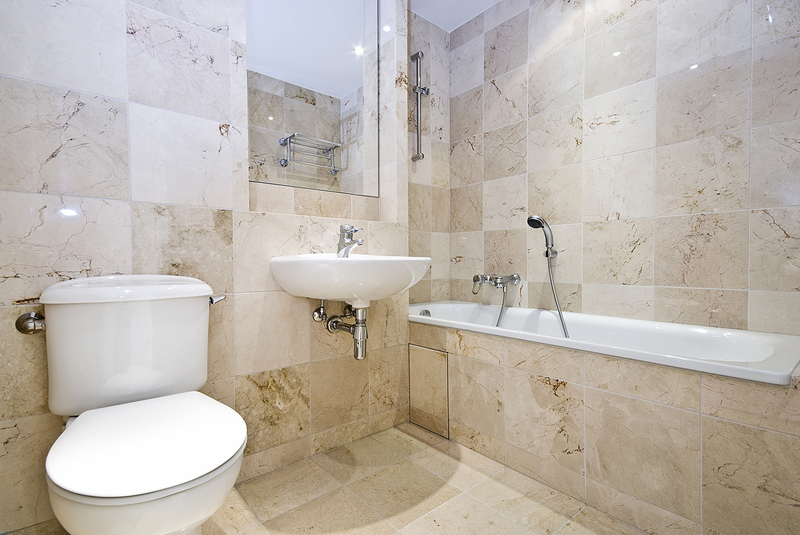 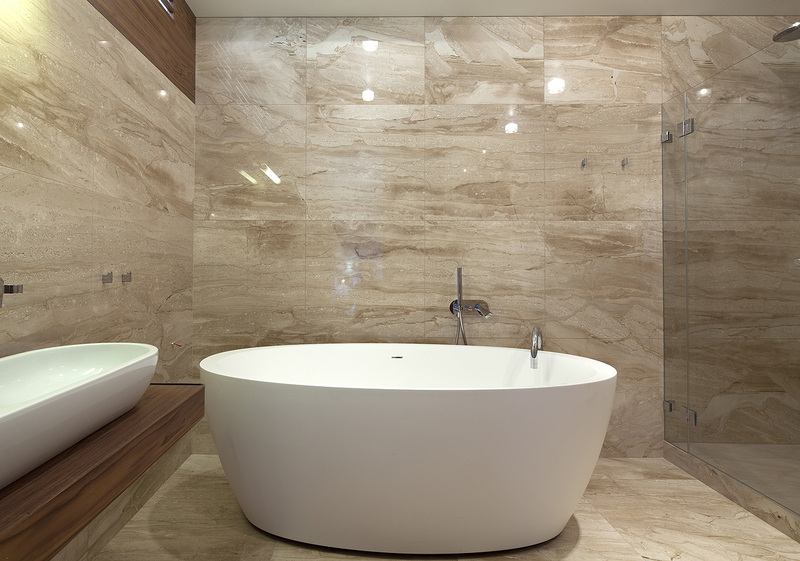 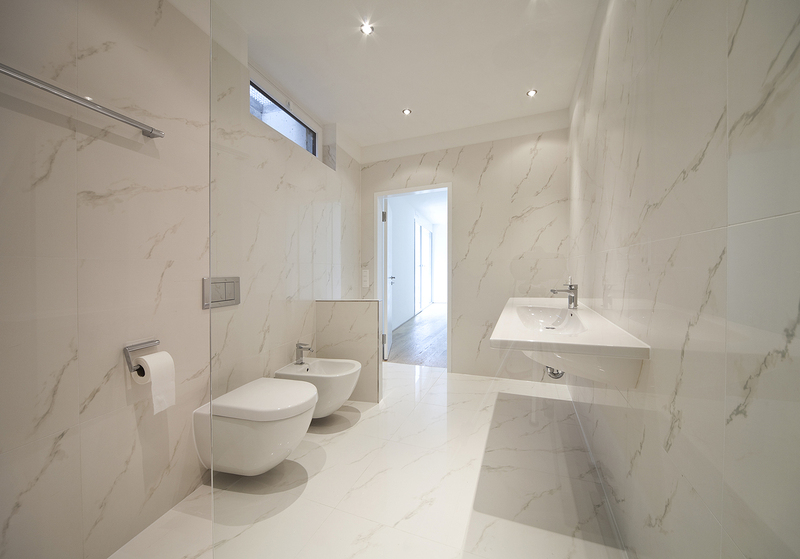 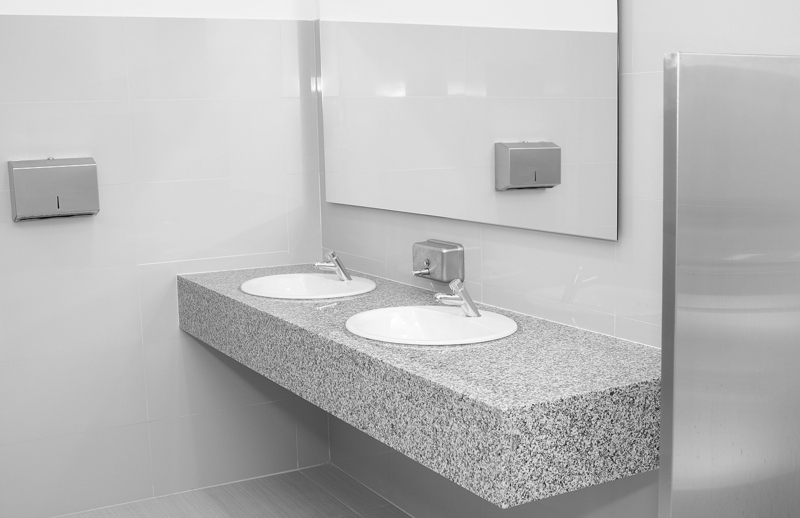 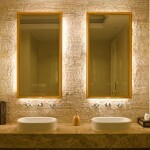 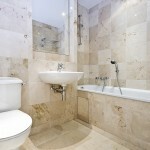 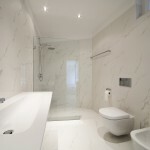 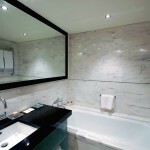 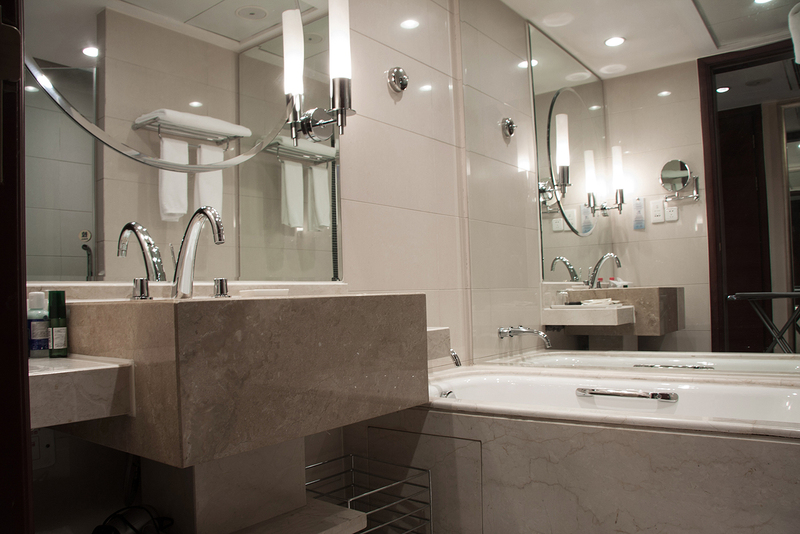 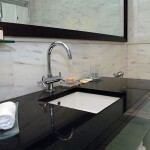 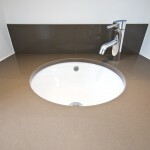 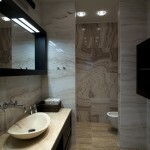 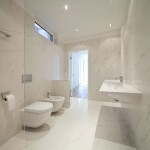 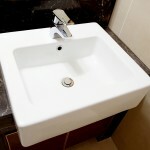 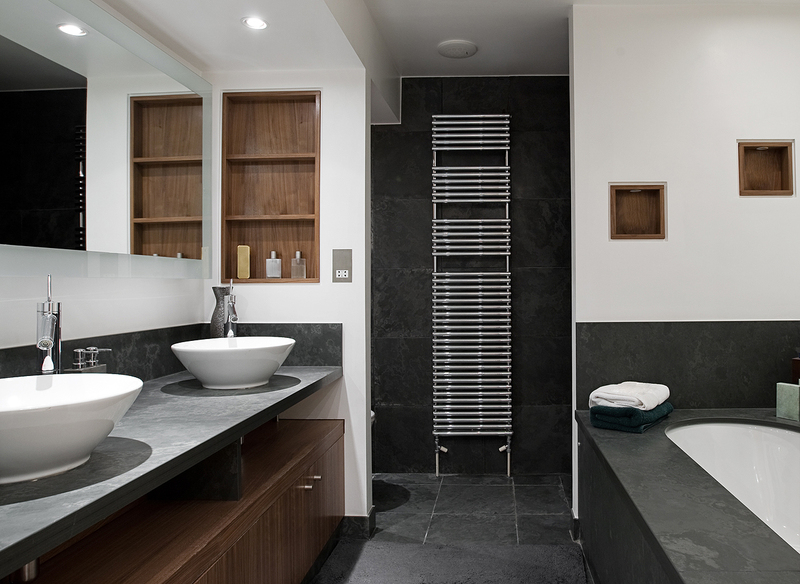 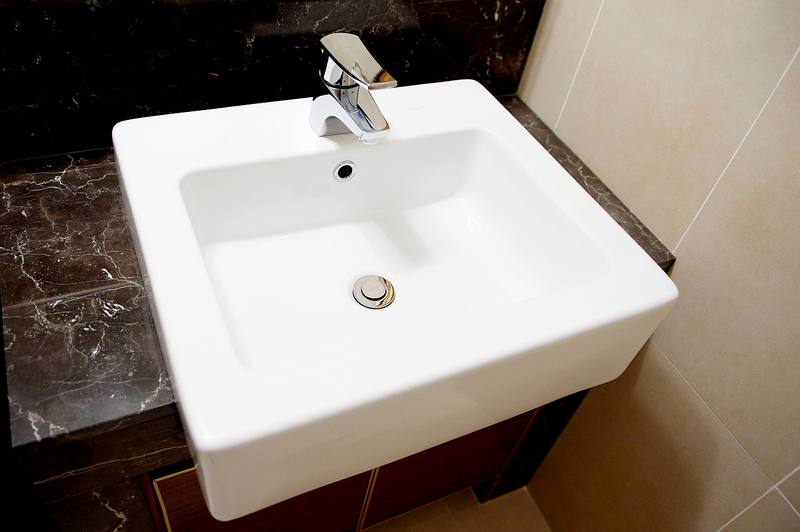 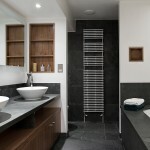 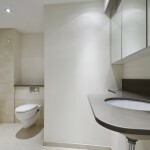 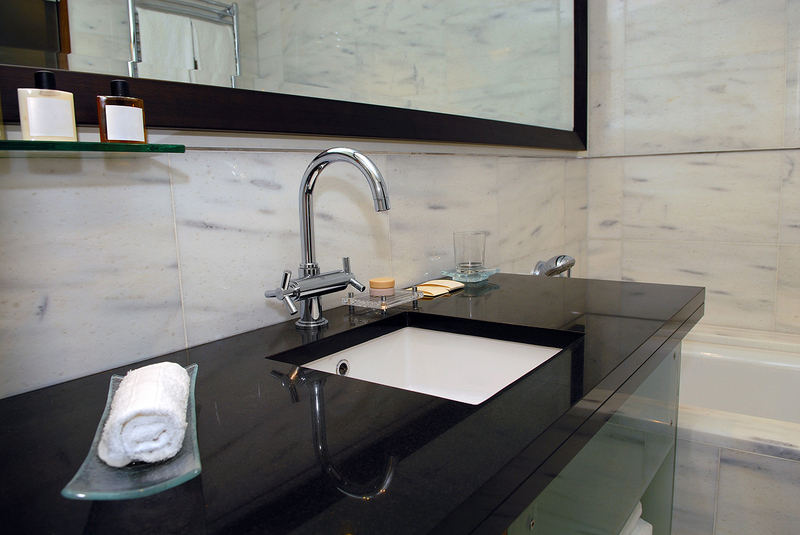 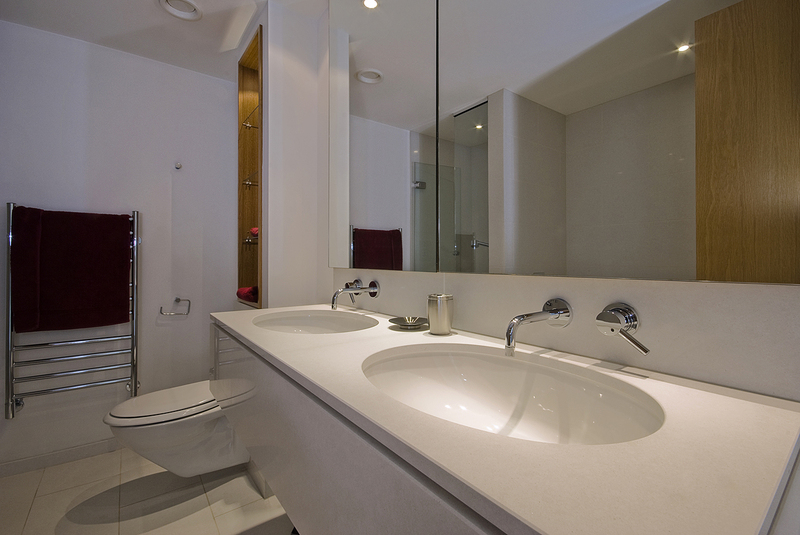 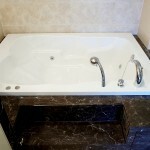 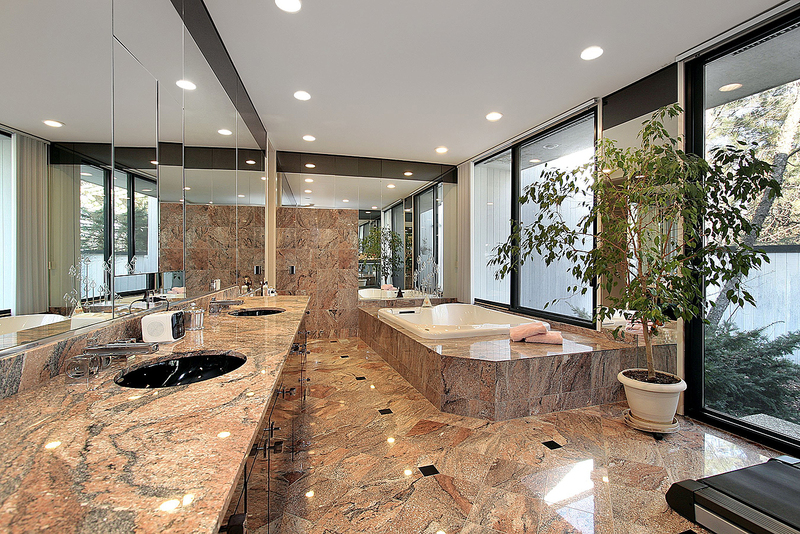 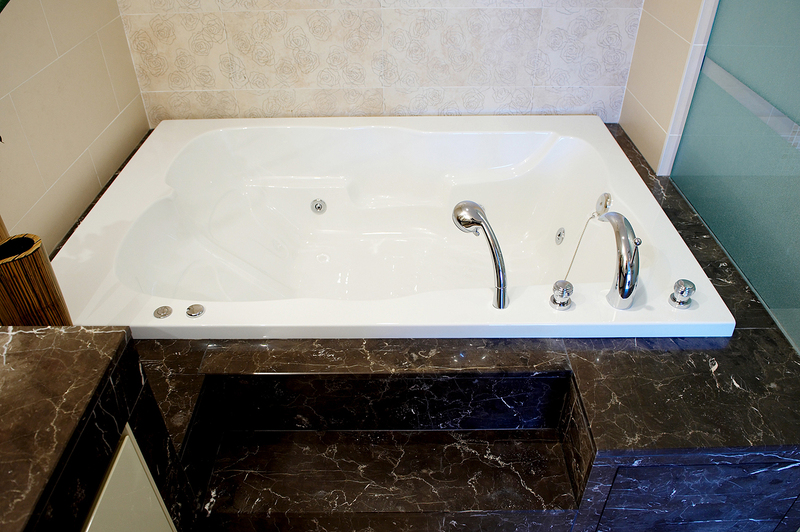 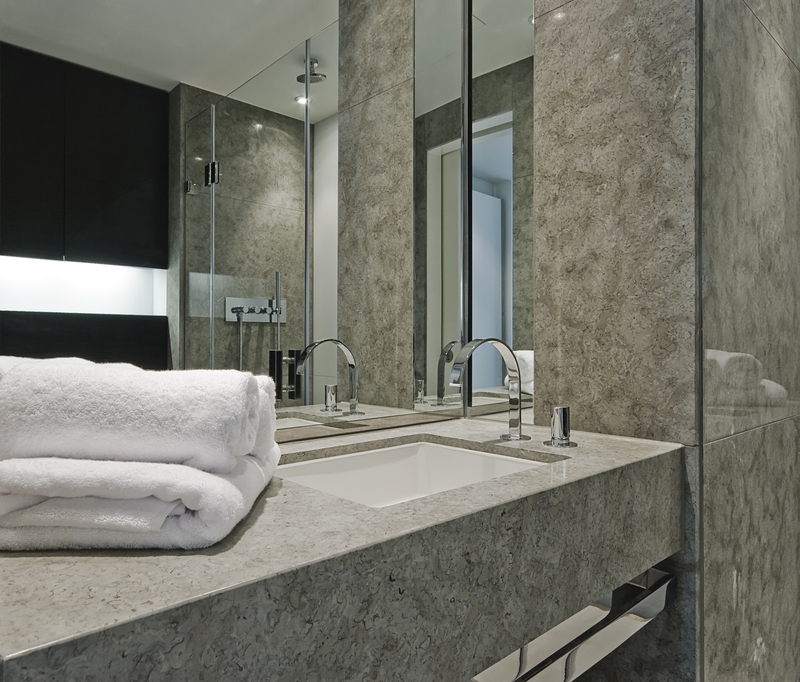 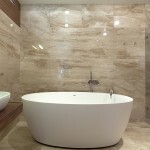 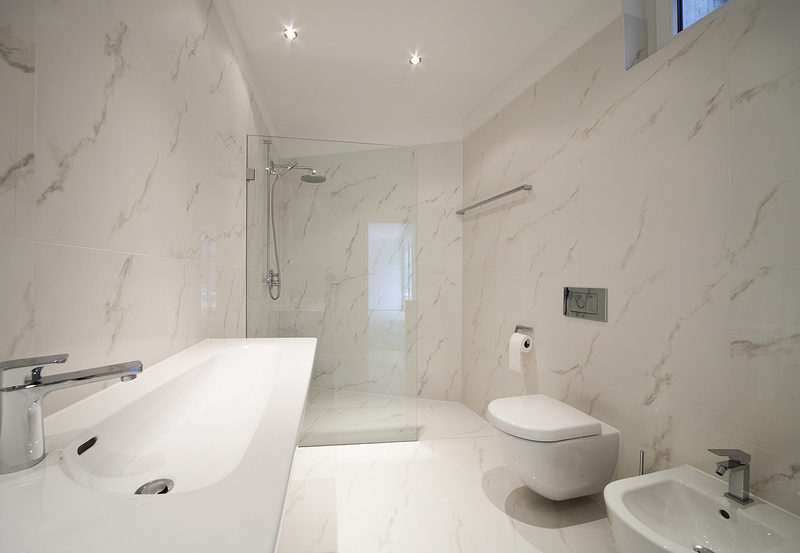 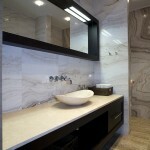 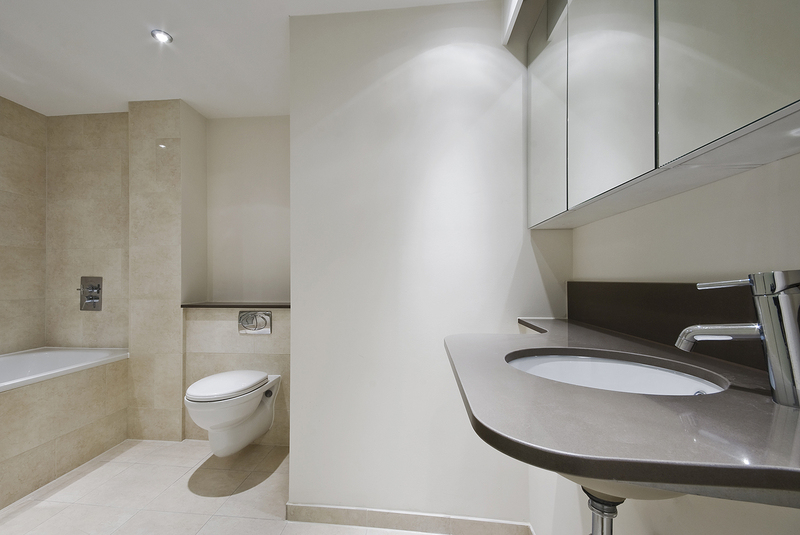 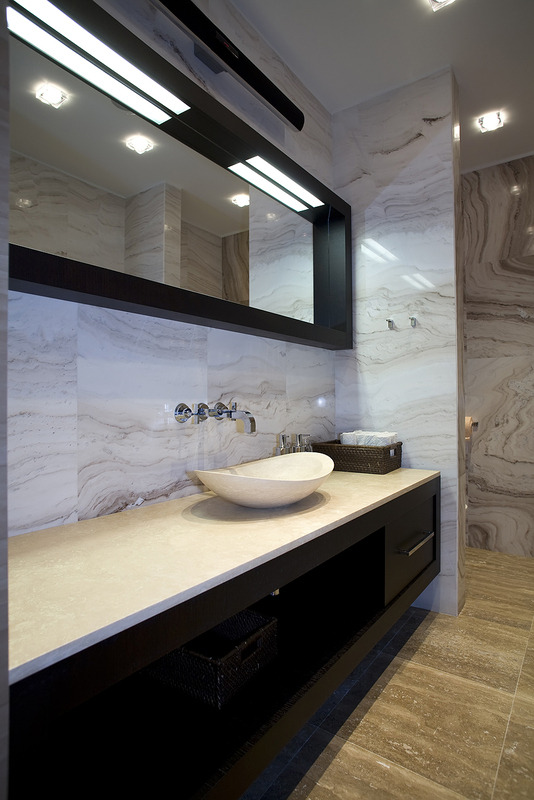 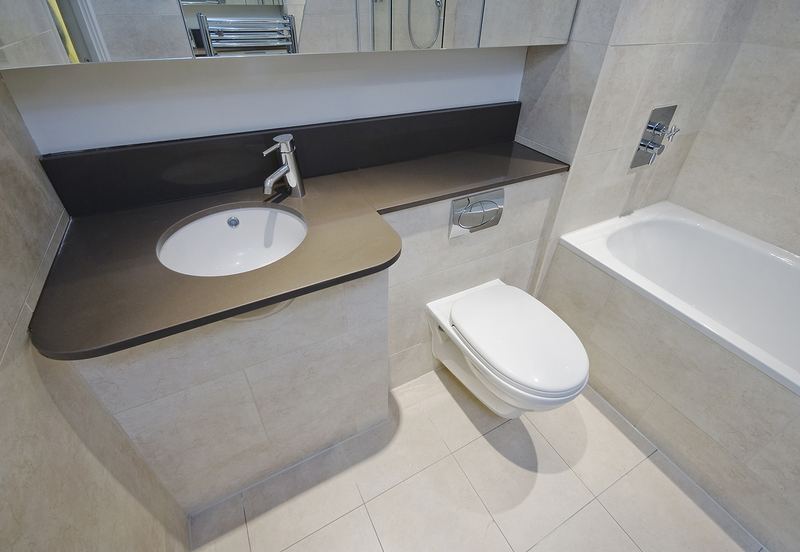 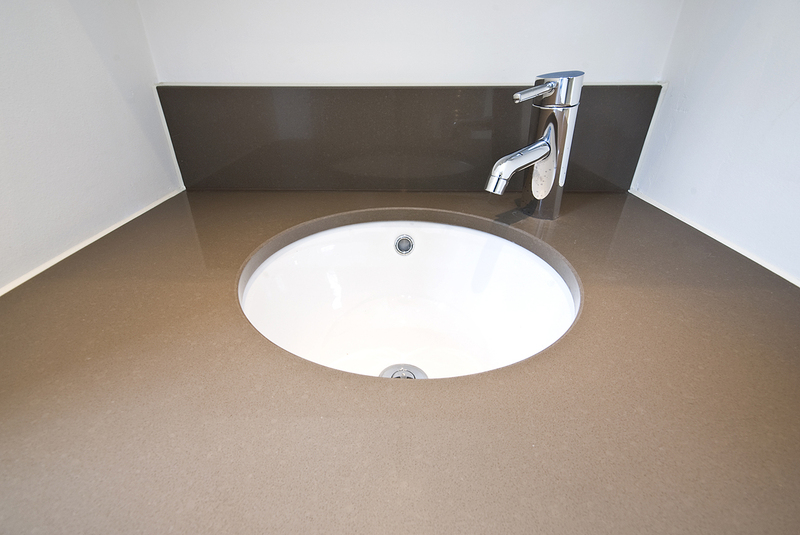 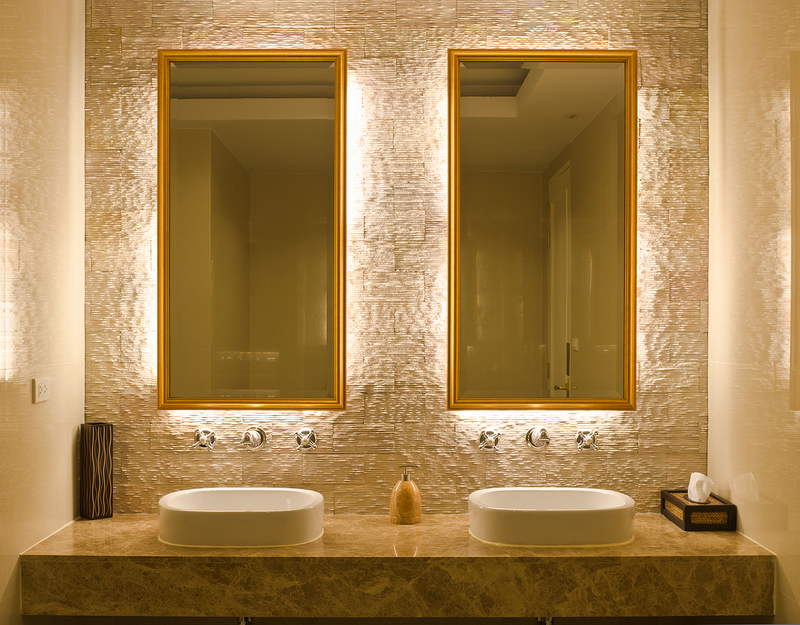 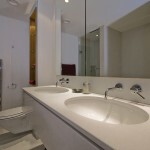 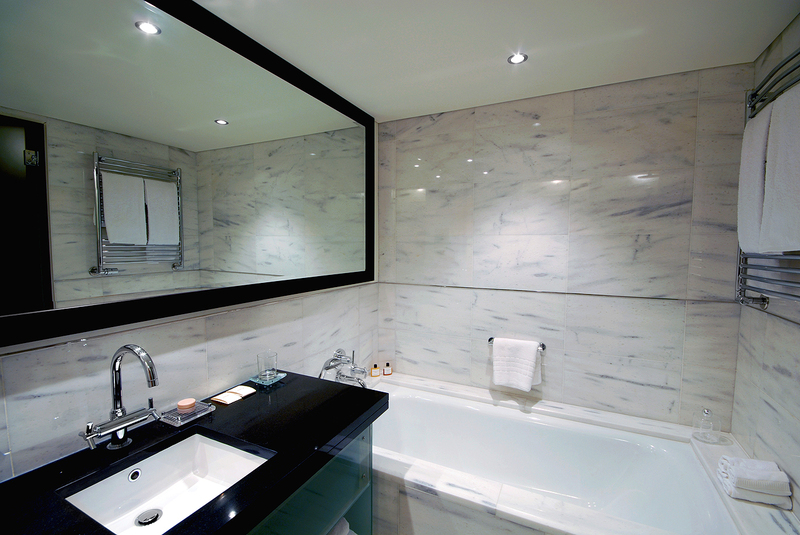 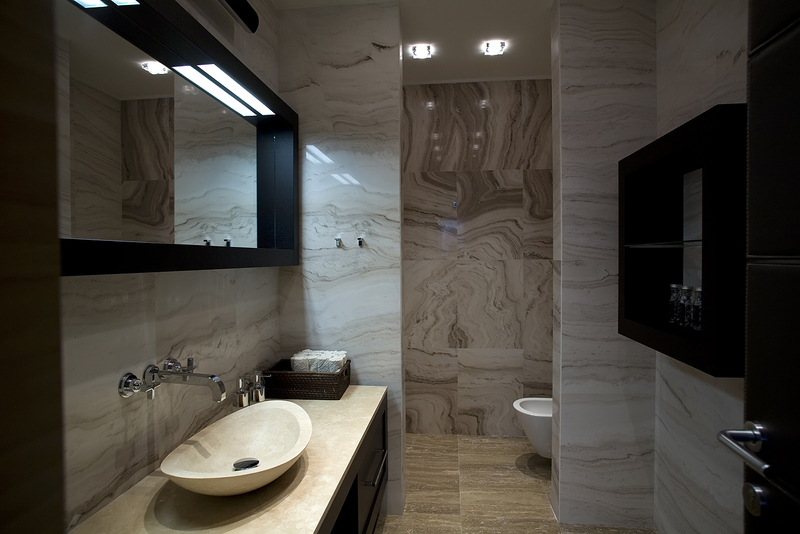 Bathroom sinks made of marble, granite or quartz will turn any bathroom into an exclusive wellness oasis. 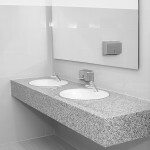 Additionally, in combination with top-quality floor and wall tiles, luxurious design of stone sinks will make the time you spend in the bathroom an enjoyable experience and give you a sense of prestige and excitement. 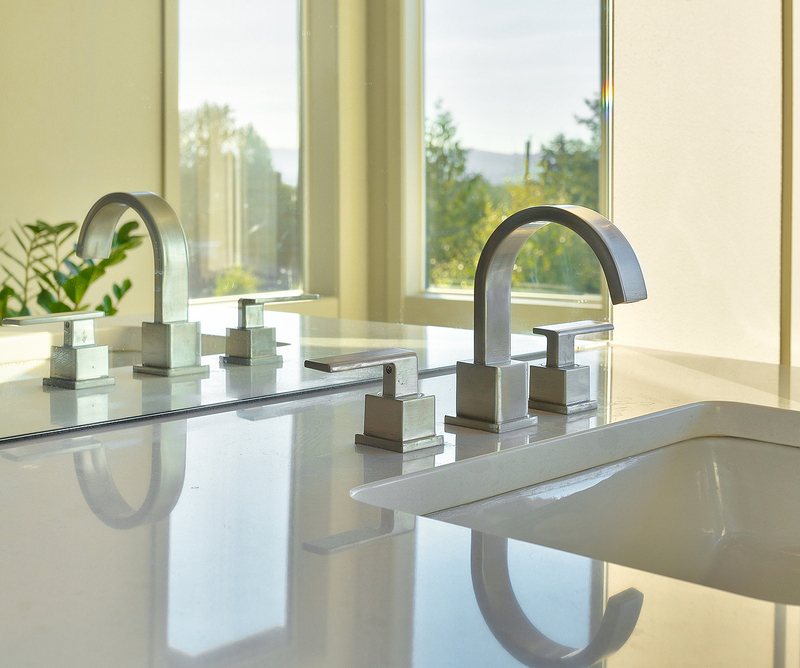 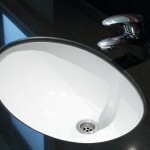 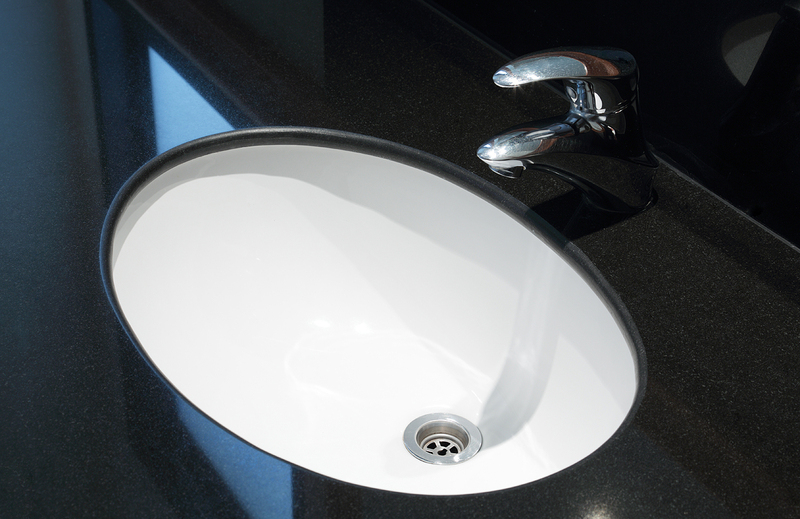 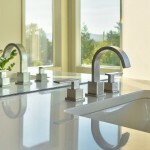 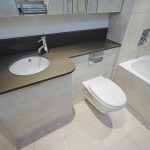 Take a look at the photo gallery to find inspiration for various design options, that is, installation of exclusive sinks.